Ahoy all beagle fans - Roy has arrived at the farm! A 7 year old beagle that weighs 25 pounds, he has ears as soft as corduroy and a personality as silky as soy. Like a retired cowboy, Roy is learning to enjoy the creature comforts a home provides - two meals a day, a comfy bed, and toys. A bit coy when meeting new friends, Roy is quick to deploy his tail in fits of wiggles and wags - his happy demeanor helps buoy spirits wherever he goes. Roy would especially enjoy a yard where he can employ his nose, with a sunny spot to lay out by the koi. 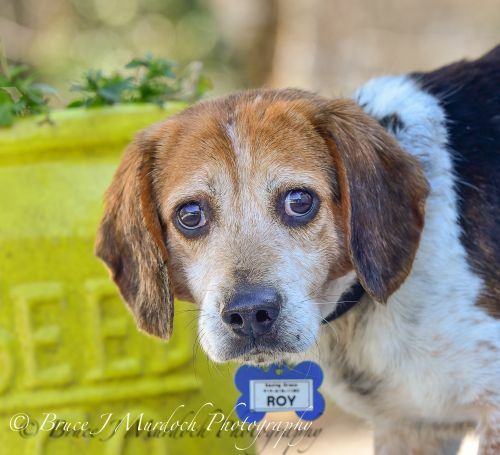 Sure to bring you joy, come out to Saving Grace to meet Roy! 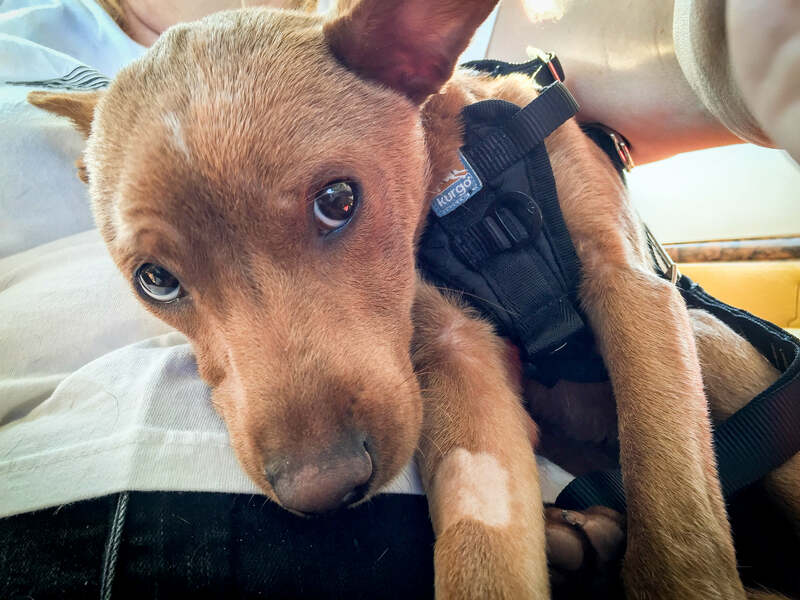 All puppies and dogs at Saving Grace are crate trained, have been spayed/neutered, are up to date on their vaccinations, are on heartworm preventative and have been microchipped. Their adoption fee is $350.00. 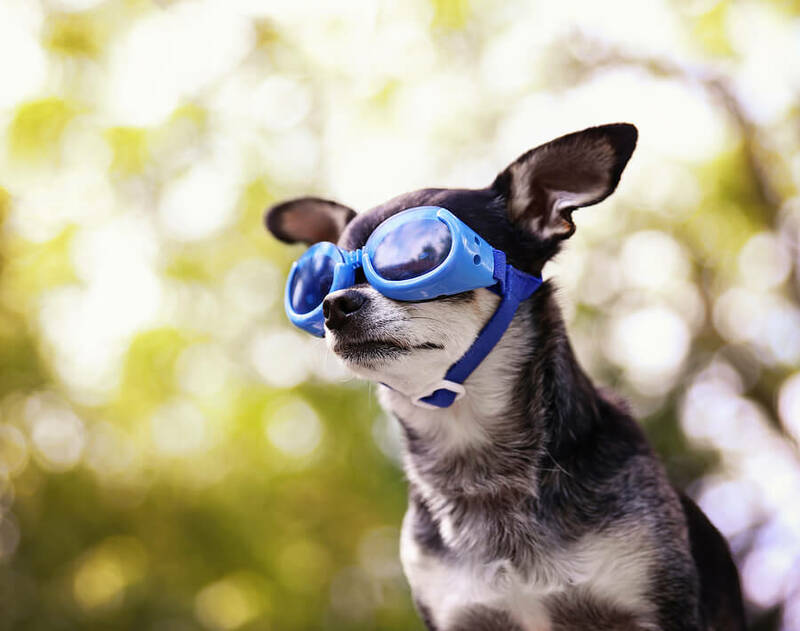 Each has been carefully screened for disposition and temperament in order to provide your home with a safe companion that will enjoy life as your new family member. Our Adoption Form can be completed online https://savinggracenc.org/how-to-adopt/. Please visit our new website at https://savinggracenc.org An Adoption Form is required before setting up an appointment to meet with a potential adoptee or a foster home. Sending an Adoption Form does not commit you to an adoption, it simply provides us with background information on potential homes. If you'd like to donate to help cover the cost of care for these wonderful dogs awaiting new homes, please visit https://savinggracenc.org/giving/ Saving Grace is a small, non-profit 501-C3 organization operated by volunteers only. Most of our animals come from rural animal control shelters where lack of space and resources limit their time and adoption possibilities. Thank you for choosing Saving Grace! We look forward to helping you find your new companion and family member.